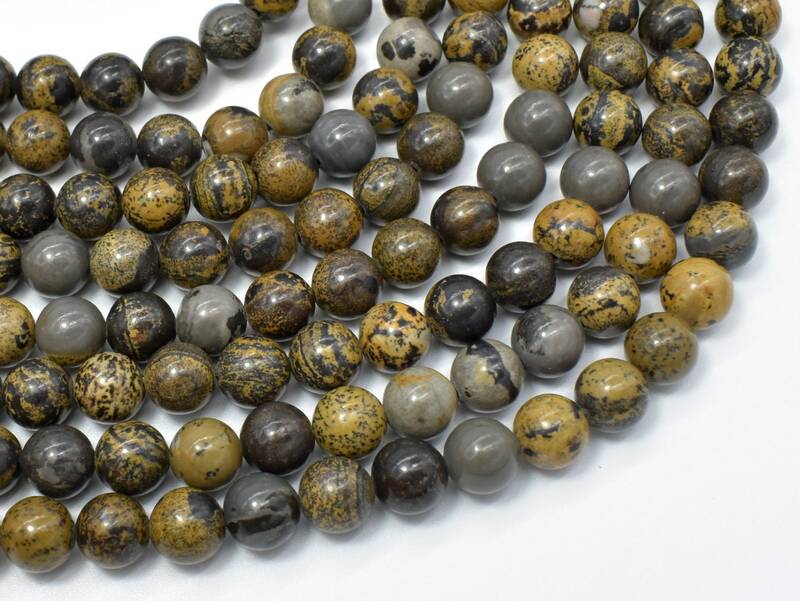 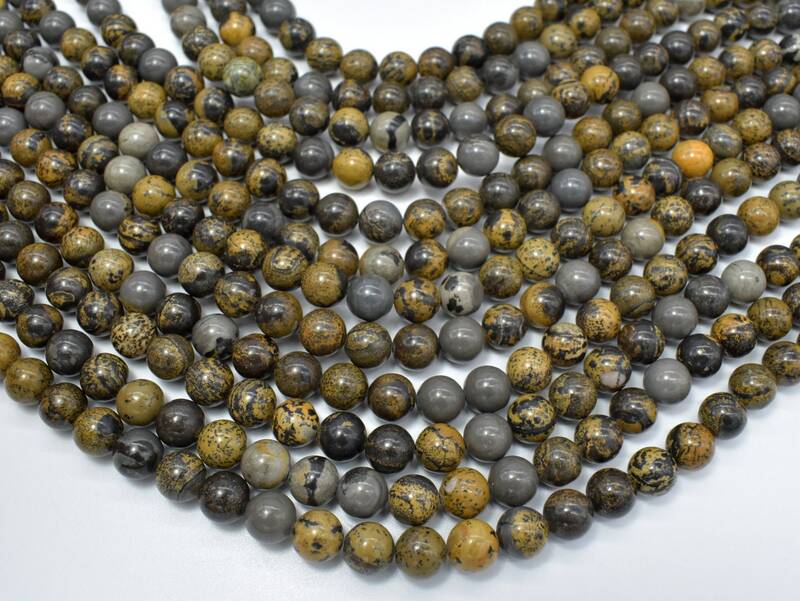 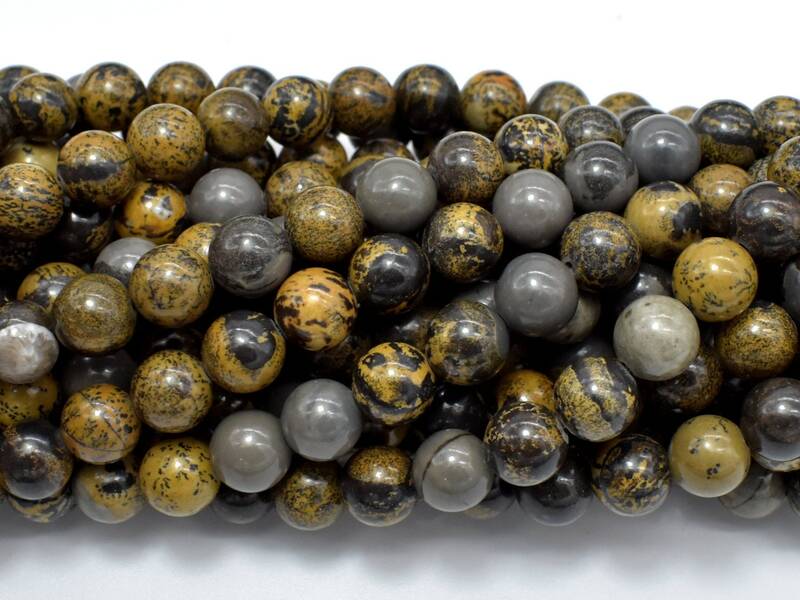 Awesome artistic jasper beads, they are just beautiful! 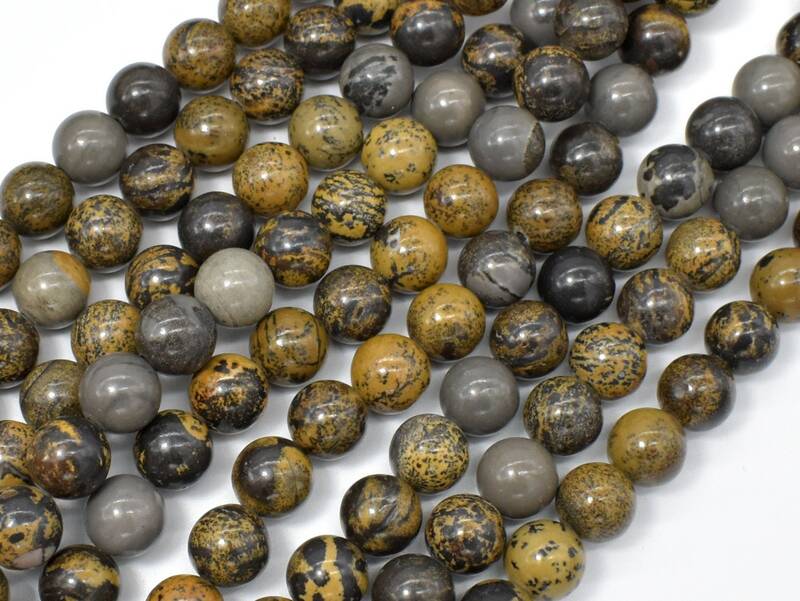 Great jasper beads, I just love these! 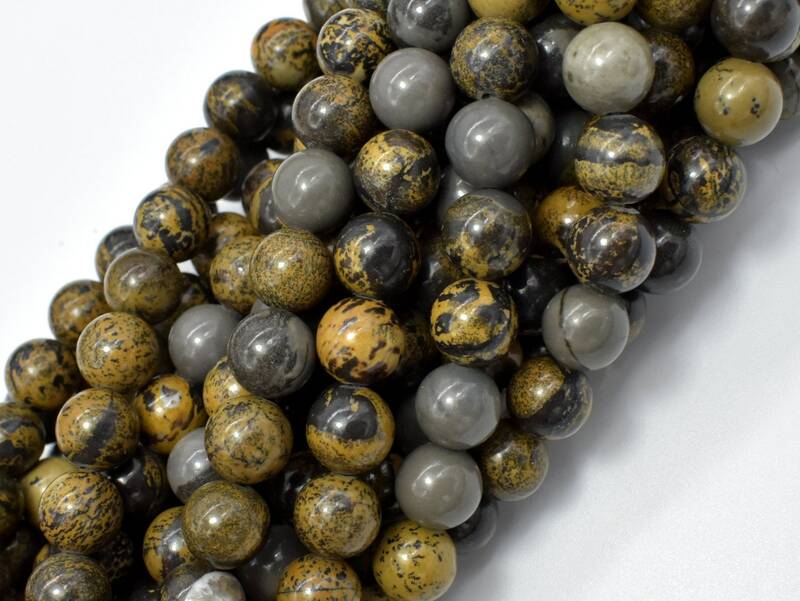 In love with these gorgeous beads!